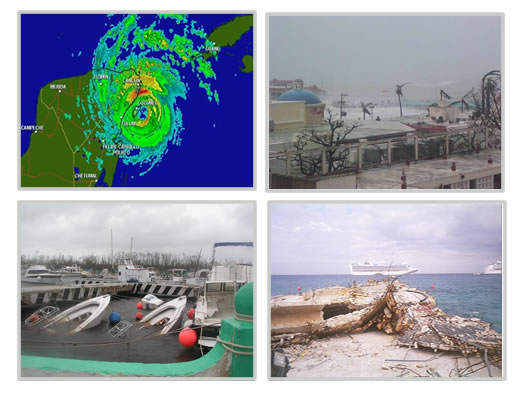 The idea for creating the specialized Cozumel tour operator and travel agency, Cozumel Water Sports (CWS), originated just days after Hurricane Wilma hit Cozumel island. Wilma hit the island directly as a category 5 storm (October 22nd, 2005) and for over 60 hours she delivered devastating winds, waves and rain which left this beautiful Caribbean Island facing a lot of loss, new challenges and a lot of hard work to clean and rebuild. We were approached by the concerned tour operators in Cozumel, as well as being professional and successful providers for many years they were also our friends. 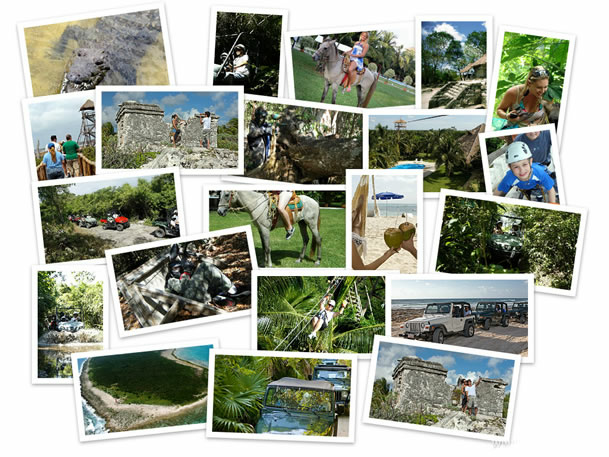 Having been in the tourism industry professionally for many years we had diverse and valuable experience in Cozumel tourism, especially in cruise ship excursions and shore tours in Cozumel Mexico. 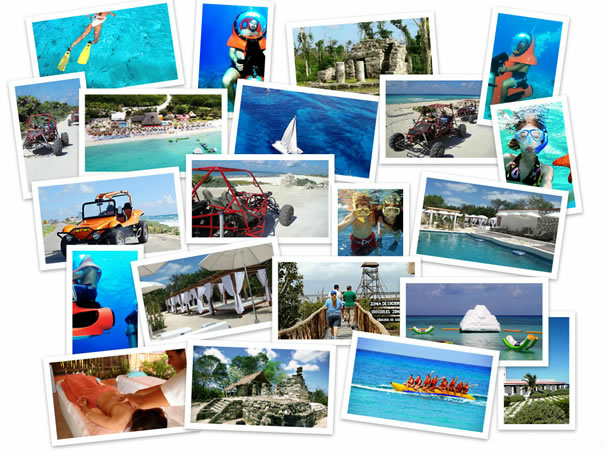 The necessity for advanced and differentiated promotion of quality tours and cruise shore excursions in Cozumel was identified and developed. 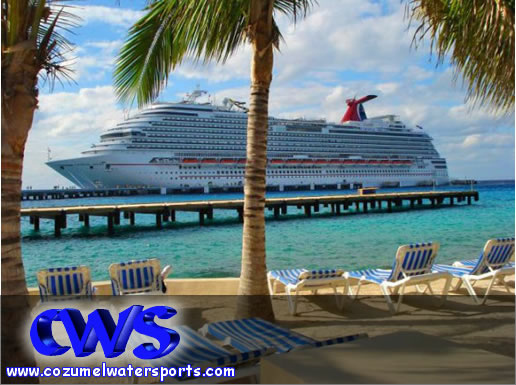 This is how Cozumel Water Sports was born on the first day cruise ships came back to Cozumel, on November 14, 2005. The original founder of the company remains Managing Director of CWS to this day, thanks to the support of co-workers, providers, clients, friends and the community. Starting out with 6 water sports tours, CWS today is proud to offer a rich portfolio of 1274+ tours and shore excursions. Now we offer tours in water sports, sightseeing, adventure tours, extreme sports, cultural and educational activities, spiritual experiences, group and incentive tours, family activities, attractions and heritages. And not only are we in Cozumel but have expanded as Shore Excursioneer to the entire Caribbean and opening new port offerings worldwide. We are always pursuing excellence in offering satisfaction for first class tourist experiences at accessible prices with the best local operators.